Though we may not realize it, alcohol abuse among the elderly is a serious problem. In fact, 11% of all hospital admissions for the elderly are related to drugs and alcohol, according to the National Council on Alcohol and Drug Dependence. 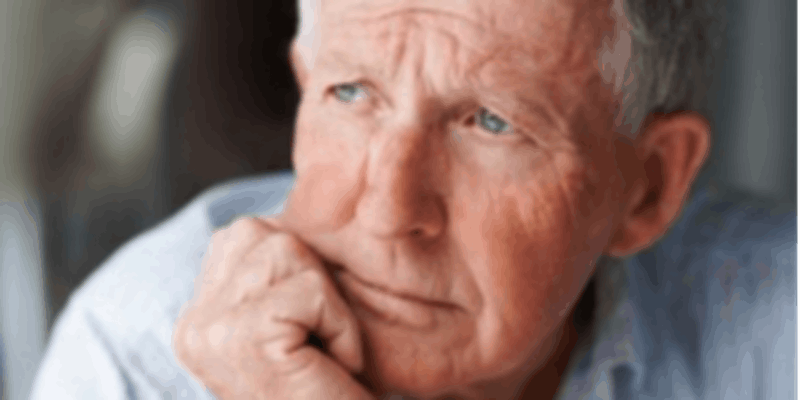 If you are concerned that a loved one may be struggling with alcohol in older age, The National Council for Aging Care provides a comprehensive guide to understanding how alcoholism affects us in later years and what resources are available. Check it out here.